We aim to get your print back to you as soon as possible. Depending on the type of printing you require, if you’d like it delivered, and if you have artwork, it can be as quick as the same day. Get in touch and we’ll let you know a time frame for your job. 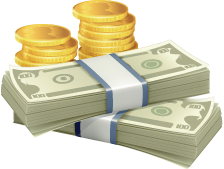 Keeping costs down for you is one of our top priorities. We understand that print can sometimes be one of the things that suffers when your budget takes a hit. 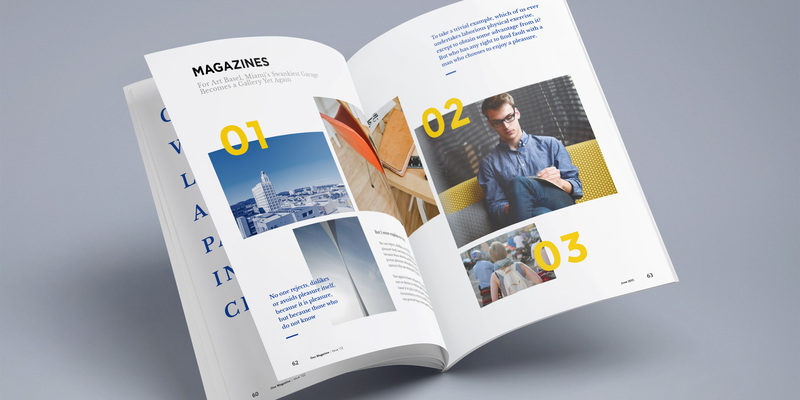 We’ve leveraged decades of experience to bring you affordable print services without sacrificing quality. Even on our more budget friendly print we have a level of quality and standards that most don’t. Many companies settle for an easy half hearted job but we take pride in all our work no matter how big or small. With us you always get personal care and attention. 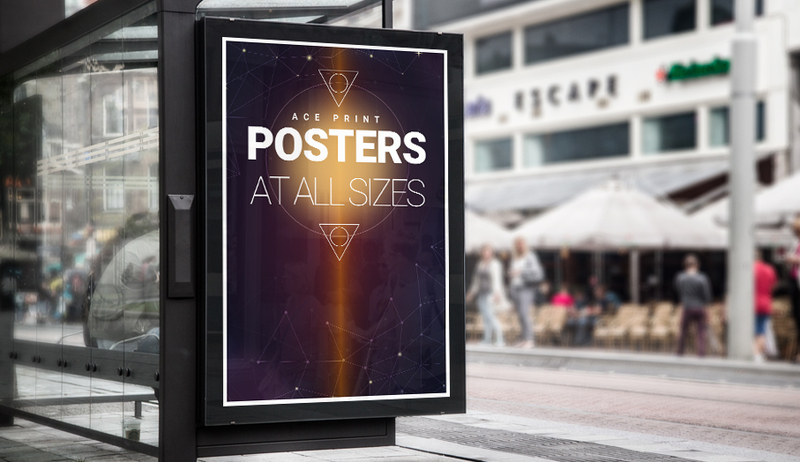 Ace Print is a top quality printers based in Ossett serving a loyal client base through Leeds, Wakefield and Ossett along with many other areas of West Yorkshire. We are a long standing company with decades of experience producing the best at affordable prices. No matter what your needs are, whether you’re a large business, a small business, or an individual, we can meet your printing requirements and find solutions to any problems you may have. We are your one stop print shop. If you don’t already have your artwork you can take advantage of our highly talented design team who’ll work with you to get the best out of your printing. We can produce full bespoke printing solutions and this is really most evident when we create highly detailed print such as wedding invitations. It costs a lot less than people think to get something printed that’s truly unique to you and your event or business. 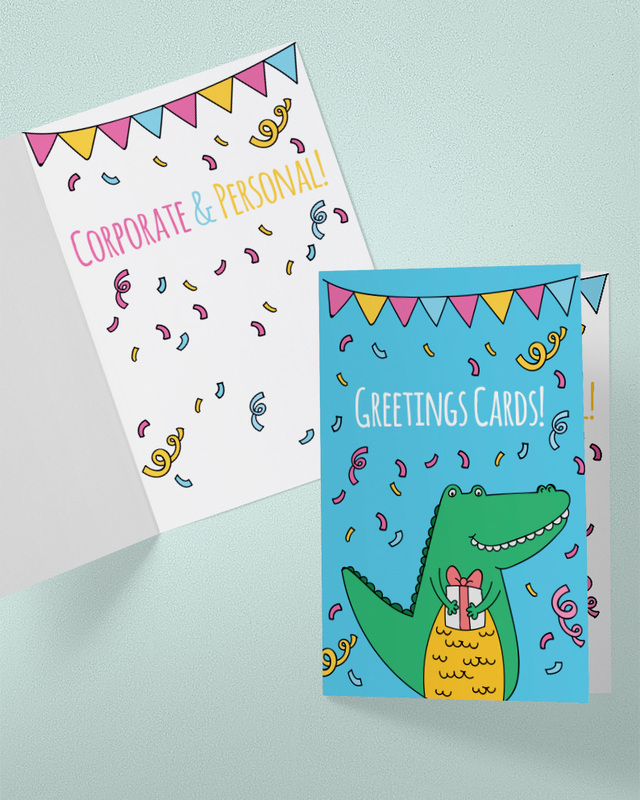 The range of products we can provide is truly vast, from printed business cards and letterheads to greetings cards and wrapping paper. If you can imagine it we can print it. If you have a need or a problem, we can find the print solution. Follow the link to our products section for a look at just a few of the things we can create in our print studio such as NCR sets and books, economy folders, flyers and booklets. 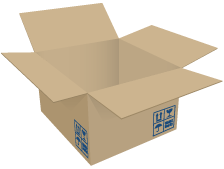 We offer full printing services for almost anything you can think of. To find out more about Ace Print take a look at the about us page. To get a quote, or to contact us for any other reason, please check the contact page or use the information below. You can also take a look at our design service page, see what our bespoke printing is all about, or see some of our past printing work with testimonials from some of the companies we’ve printed for over the years. If you’re in Wakefield, Ossett, Leeds, other parts of West Yorkshire or further afield, and you need a print shop, you can never go wrong with Ace Print. It’s quick, it’s cheap, and above all it’s high quality. Our print shop is located in Ossett just outside Wakefield in a location that’s easy to get to with our own parking. Due to our very central location we like to think of ourselves as the region’s local printer, no matter where you might be in West Yorkshire you can come to us and get the kind of great hands on service from people who with decades of experience and a genuine love for the print trade. Drop in any time to ask about prices, products, colours, papers, or anything else you may be curious about. If you have a problem there’s no need to fret, I’m sure we can find a print solution that’s just right for you. You can get in touch by phone or email but we really encourage you to come down and meet with us in person to discuss your print needs. We provide print to customers in most of the major northern areas like wakefield, Huddersfield, Leeds, and Bradford. These are customers that know we can help them with whatever they need by providing top quality print at low prices, many companies offer cheap print but few offer our level of experience. We know these areas, we know these people, we know these customers and that’s why we can help you get the best from your printing whether you need ten thousand leaflets, a hundred wedding invitations, or two posters we are the printer for you. It’s not just the larger towns or cities we serve either, many towns like Mirfield, Heckmondwike, Halifax, or Ossett itself are home to many businesses and individuals that we’ve printed for over the years. 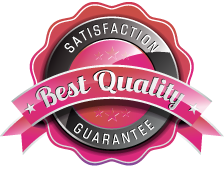 Ask any of our customers and they will tell you that we always try to provide the best print solution we can. So no matter your location, no matter how far or how remote, we’d like you to consider us your local printer. When it comes to printing business cards they're fairly simple, they all have a general size and specification that you can adhere to. But what if you want to go beyond those basic expectations and create something more unique? Whether it's a necessity or a preference we're fully equipped to go off spec and create the beautiful bespoke business cards… Read more. We offer a full range of menu printing for all sorts of businesses, that's because we provide a fully bespoke printing service that can meet whatever needs you have. We're also fully equipped to produce standard menus found in the food services industry; as well as beauty salons and other such businesses. These menus come in a variety of different… Read more. As we continue to expand the range of low cost printing we offer we're happy to let you know what square folded leaflets have become such a popular item we can now produce these at low cost prices. 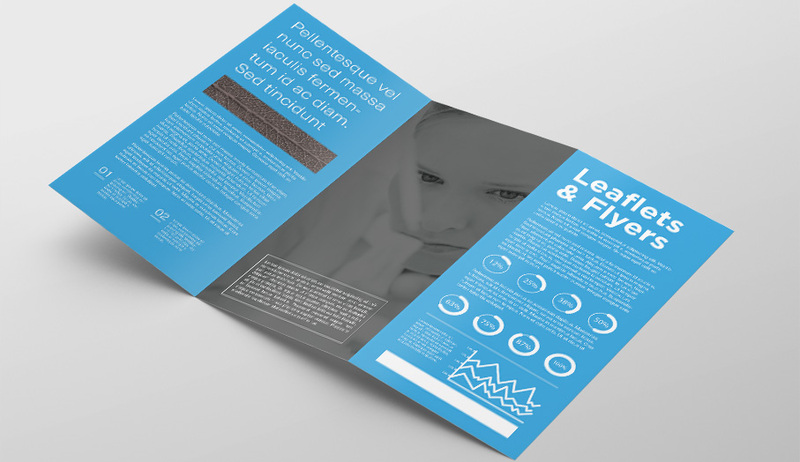 We've always been able to produce anything you can imagine but when a product get's popular enough, like square folded leaflets, it… Read more. We're always on the lookout for new products to our range of print that we can supply as standard but sometime it's hard to know exactly what people want. 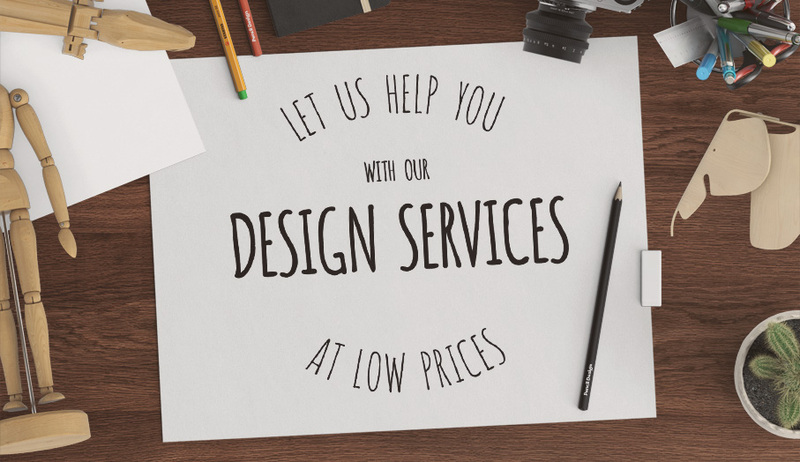 We do offer a fully bespoke service, where can create whatever you like, but offering repeated products helps us lower the prices as well as the turnaround times. Recently we've added… Read more.